Online music streaming services has truly taken over in recent years making it possible for fans to access all of their favorite music all within one mobile application. Rap mogul Sean 'Jay-Z' Carter has gone to new heights to bring more attention to his streaking platform TIDAL to help bring in more subscribers. Some platforms has gained new listeners by having exclusive content from popular artists to help set them apart from other services. Jay has decided to go on an entirely different path. He has removed all of his music from the Spotify & Apple Music streaming services. The only body of music that are currently available on these services are 1997's In My Lifetime Vol. 1, Reasonable Doubt, 1998's Hard Knock Life & the 2004 collaborative project with Linkin Park. 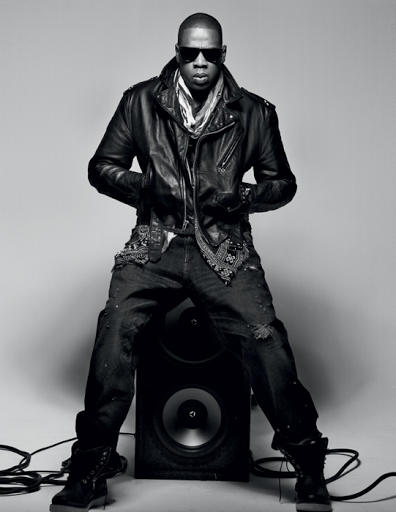 Without any doubt we are sure that he has a major plan to make TIDAL the go to spot for all of your music needs. The questions is.... will any of TIDAL's celebrity music co-owners do the same & move al of their music catalogue to TIDAL?